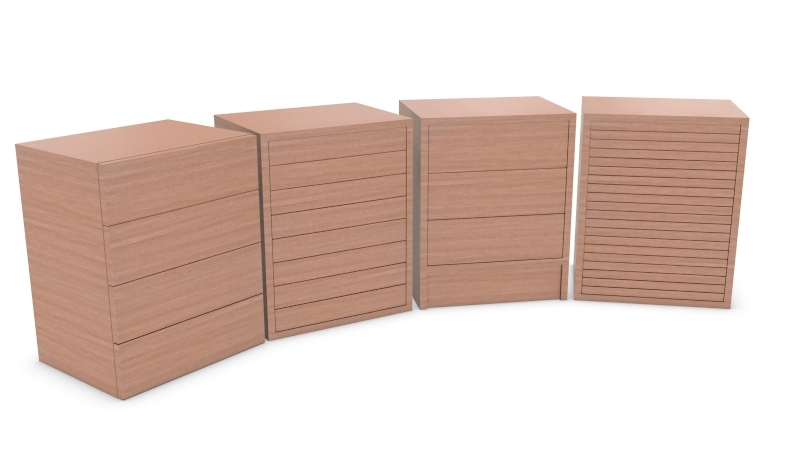 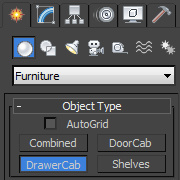 Furniture is a collection of four scripts for 3ds max that makes easier creation of furniture elements within 3ds max software package. 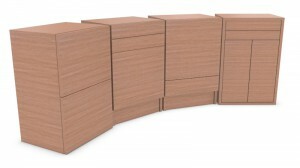 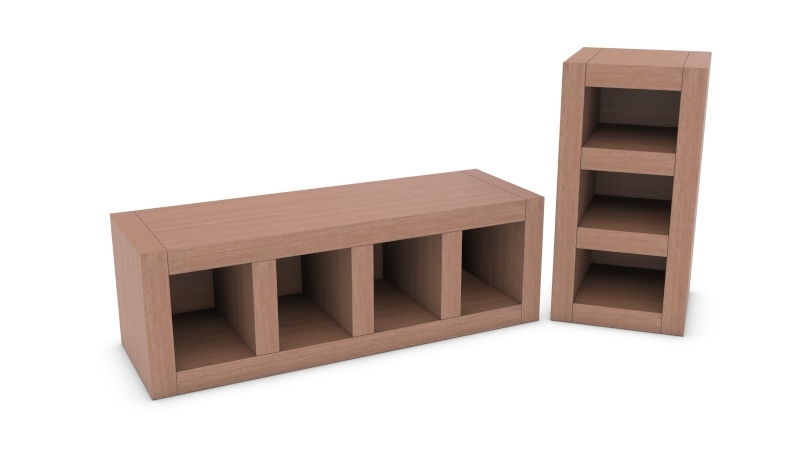 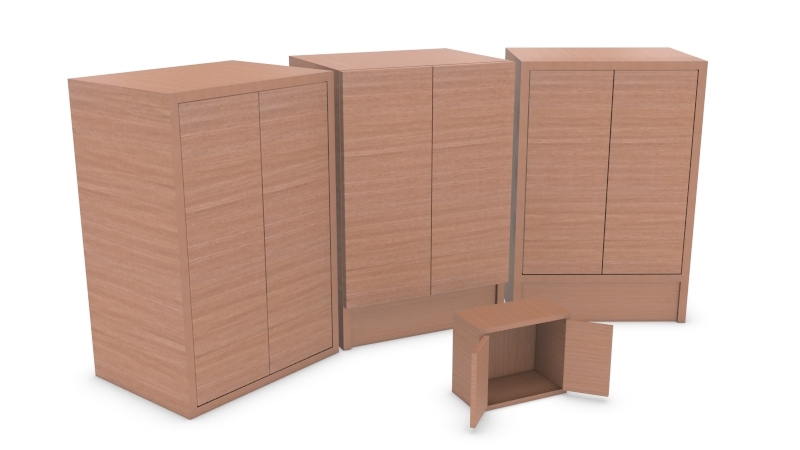 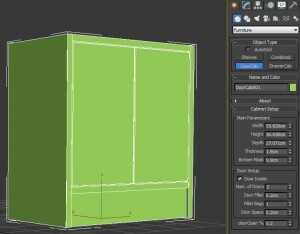 Furniture plugin can be used as the final product to create a modern piece of furniture or as a starting point for complex cabinet creation. 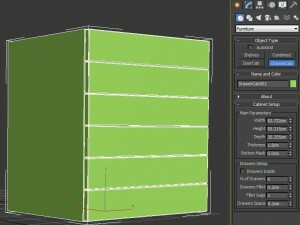 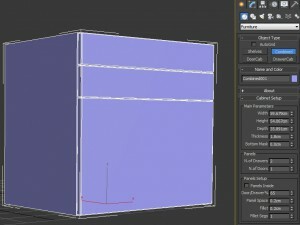 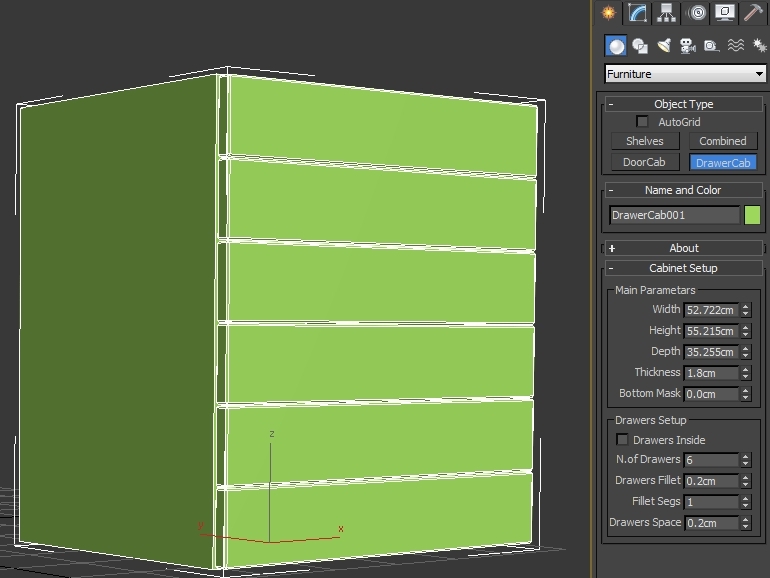 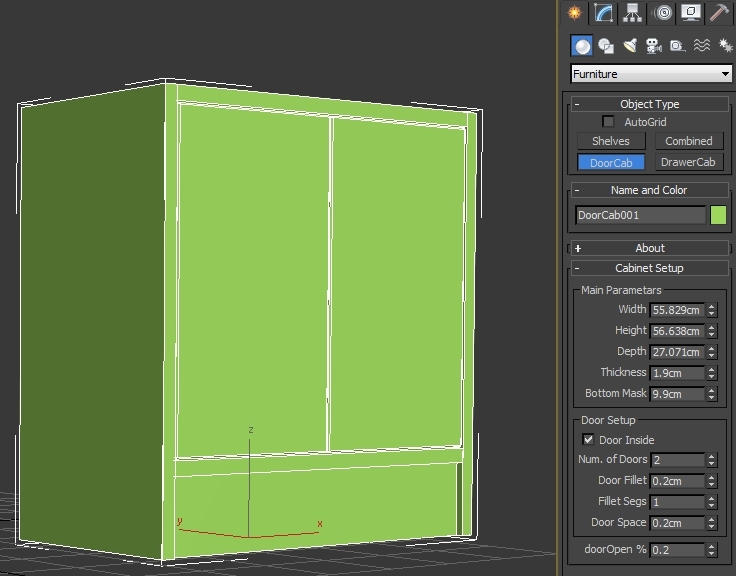 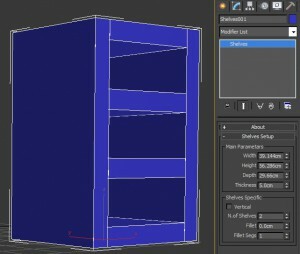 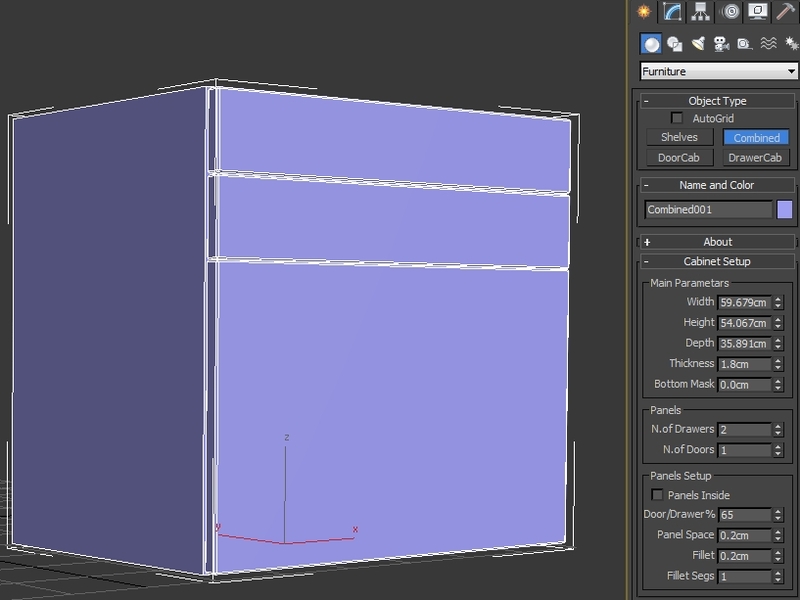 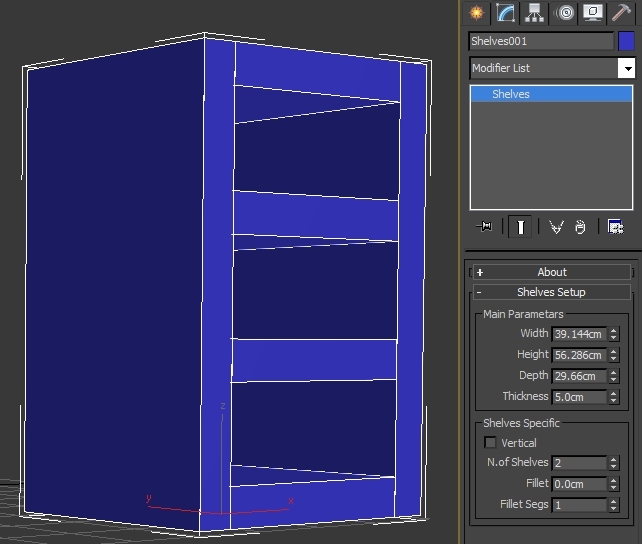 When you create cabinet element, script automatically assign Material ID’s to the created polygons ( sides, front panels, bottom mask, back cover ) and converting that element to “Editable Poly” you can very easily select and manipulate with his polygons. 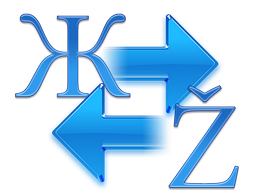 There is no special system requirements to install our plugin.